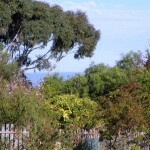 19 Blue is a self – contained holiday cottage just 12 minutes drive from Hobart. 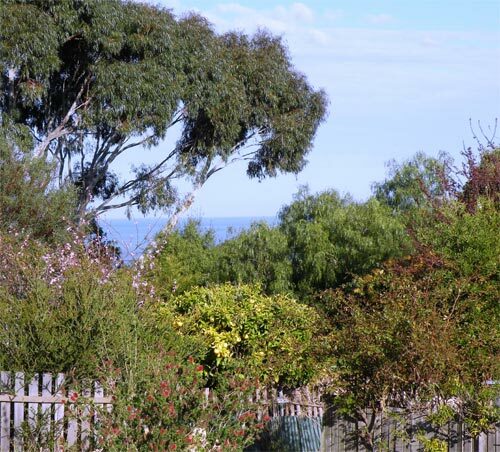 Situated in the lovely beachside suburb of Blackmans Bay. 19 Blue makes a wonderful, central base for all your southern Tasmanian destinations. Your hosts are Judith and Chris Cornish the owner/operators of Live History Productions and well known for their award winning Louisa’s Walk and Her Story. There is a new tourism site that lists accommodation in Tasmania. 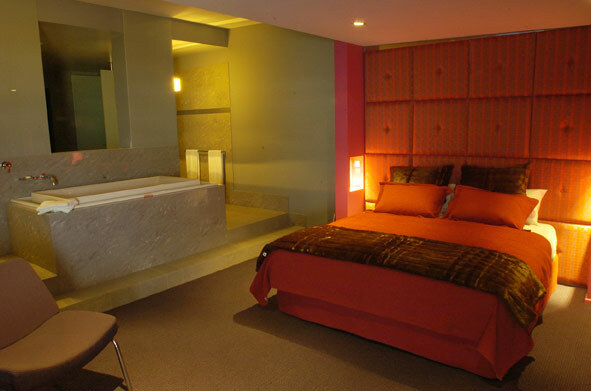 They offer hotels, motels, resorts & holiday apartment accommodation from Hobart and the greater Tasmanian region. 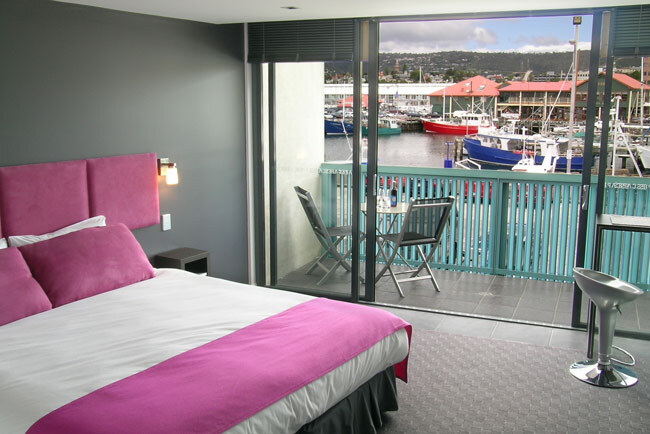 Exclusive to this site they have discounted all accommodation for people coming to Tasmania. Check them out. 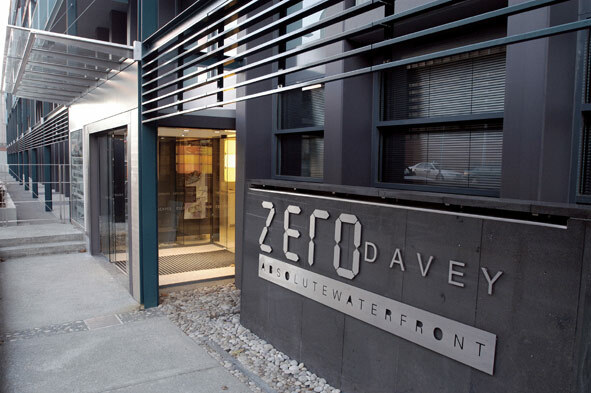 Zero Davey is located in Sullivans Cove on Hobart’s picturesque waterfront. 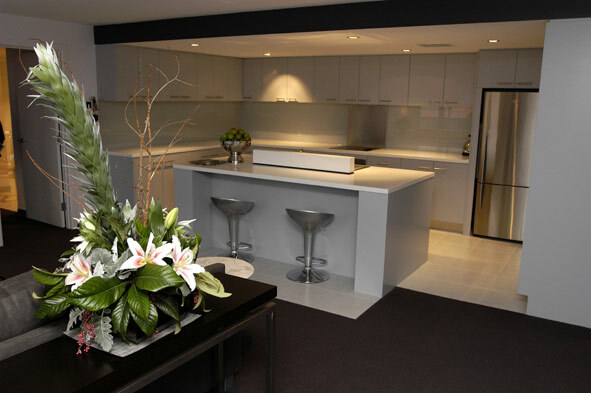 Choose from superb studio or modified apartments, only minutes from Salamanca and Hobart’s CBD! Zero Davey is ideal for business or pleasure, with broadband internet and wonderful staff to organise your everyday requirements. All accommodation offers fully equipped kitchens, washers/dryers, plasma’s, Ipod docking staion’s, and wireless broadband. Relax and unwind by the waters edge, enjoy the cafe lifestyle and relish in Tasmania’s gourmet experience at the many restaurants located right on your doorstep. Great Expeditions spent a night in one of their wonderful apartments. It was so comfortable that security had to be called to remove an ‘unwilling to depart’ Samuel. 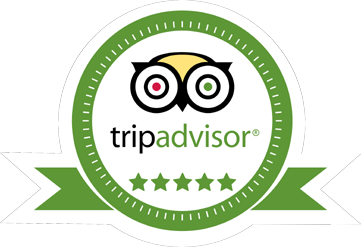 We wholeheartedly recommend staying at Zero Davey.